Can you believe it's February?! What a great way to celebrate the start of a short month... with Superbowl Sunday! Of course there's more to this month, one big thing is Valentine's Day! 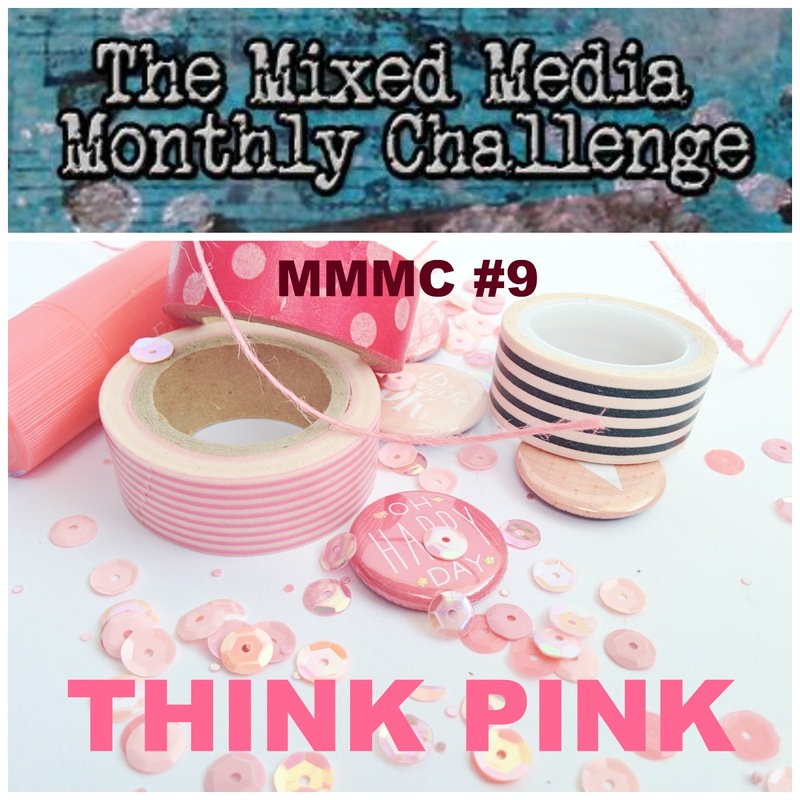 That's why this month's Mixed Media Monthly Challenge is... THINK PINK. I used a lot of Gelatos and DCWV Corrugate paper and DCWV Foil Vellum for my hearts. The sentiment stamp is from Unity Stamp Co. Thanks for stopping by to see my new PINK project. 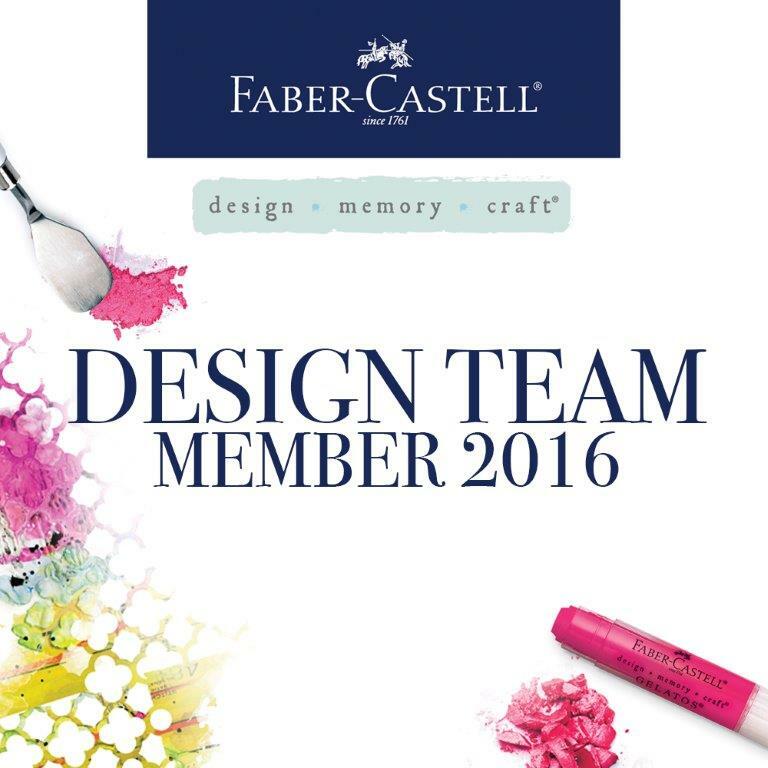 I'm excited to see what you all create this month! You have until February 28, 11:59PM est to link up at the MMMC gallery! 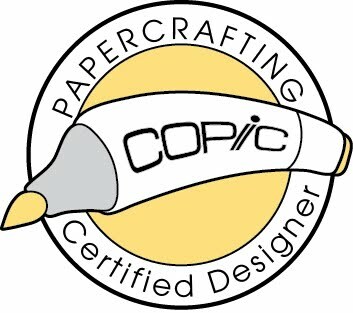 We have an AMAZING sponsor this month! 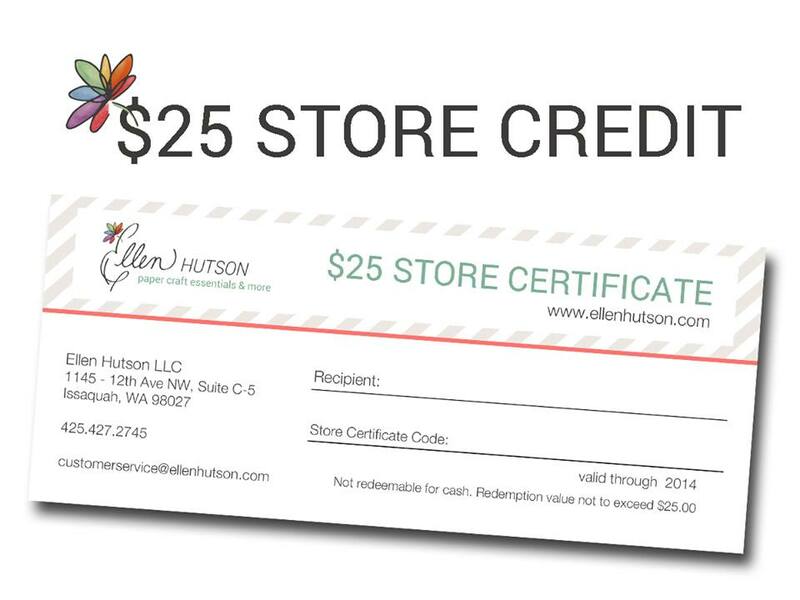 The great Ellen Hutson LLC will be giving away a $25 gift certificate to our random lucky winner! 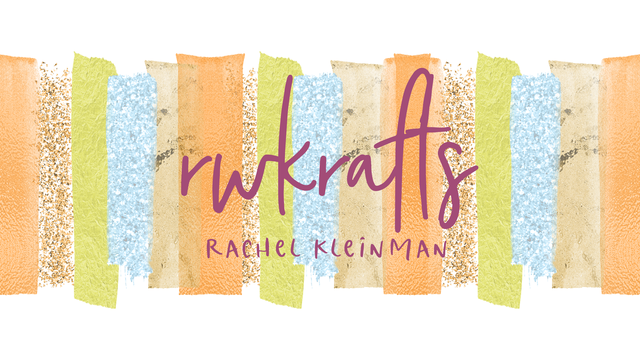 This shop is a personal favorite of mine, I know you all will love shopping there, too!! Your canvas is so so pretty. I love all the pink and texture. Plus I love hearts, beautiful. I love your canvas, but will have to check back later to see your video (I'm in the middle of posting my own pick project right now--but had to come have a closer look and leave some love). The colors are gorgeous, the repetition of the hearts is genius, as is your composition and love that corrugated board! Thank you for all your sweet comments on my blog...I've really enjoyed reading them! Hugs! Beautiful canvas! I love those hearts on strings and the cardboard one coming off the canvas is a great touch! Beautiful, so much fun watching you create it. I have never tried mixed media but your creations are wonderful and so "pretty in pink". Thanks fo sharing. I love the depth you achieved in this gorgeous Valentine, as well as the amazing variety of textures you used. Blessings! this is an absolutely gorgeous canvas-full of beautiful layers and textures!